Six cylinder two wheel drive automatic 40,000 miles. Just wondering how to access to change out a burnt front turn signal light? I looked and trying to change from within the engine compartment gives no access to that light. Thanks in advance! How do I access the drivers side front turn signal bulb of the vehicle listed above SV6? You can do this be undoing the fender liner and reaching up to remove the mounting bolts for the lens. Check out the diagram below. How do I change the passenger side turn signal bulb? I have removed the screw and retaining rod, but I cannot get the housing to release from the body. Help. Here is what I have from service information. Open and support the hood. Remove the wing nut from the headlamp bracket. Remove the front park/turn signal/sidemarker lamp from the fender. 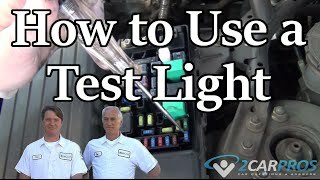 Press the tab while turning counterclockwise to remove the bulb socket from the front park/turn signal/sidemarker lamp. Pull the bulb from the socket. Press the bulb into the socket. Install the socket to the front park/turn signal/sidemarker lamp. 3.1. Locate the tabs into the fender. 3.2. Install the tab into the headlamp bracket. Install the wing nut to headlamp bracket and hand tighten. If this is an SV6 Montana, it looks like the procedure is different, here is its procedure. Fastener Tightening Specifications: Refer to Fastener Tightening Specifications . 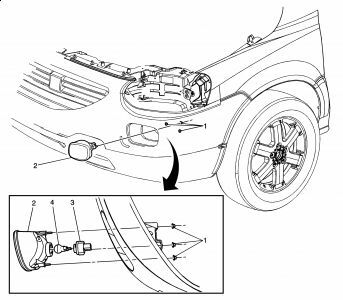 Pull the headlamp forward to disengage the ball and socket attachment at the rear of the headlamp. Remove and replace the bulbs if necessary. Remove and replace the headlamp wiring harness if necessary. 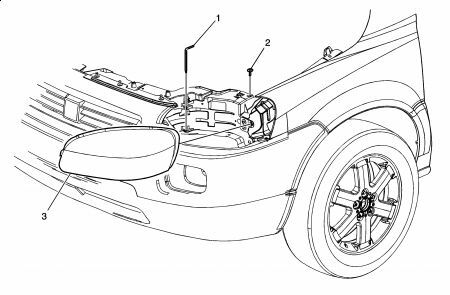 Remove either the LF or RF headlamp assembly. 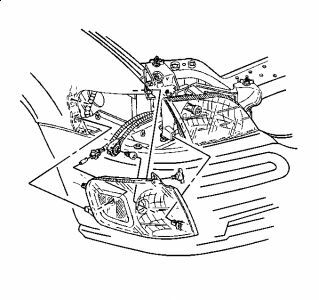 Refer to Headlamp Assembly or Headlamp Bulb Replacement . Disconnect the forward lamp harness connector from the lamp socket. Remove the lamp from the exterior side of the front bumper fascia. Twist the lamp socket a quarter turn counterclockwise to remove. Pull the lamp bulb straight from the socket. While Driving Home My Brake Light Came On And An Indicator Light With Wavy Sign In Parintheses Came On What Does This Mean? 2000 Pontiac Montana All The Lights Work Except The Headlights. How Do I Fix This Problem? Tail Lights Went Out And The Bell Keeps Ringing Even When The Key Is Not In. What Is The Solution?